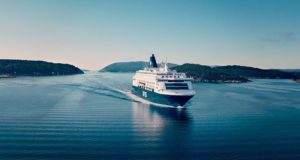 Despite passenger numbers rising to almost 9.8 million in 2018, several factors combined to lower revenues and profit. 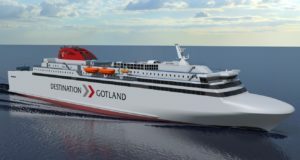 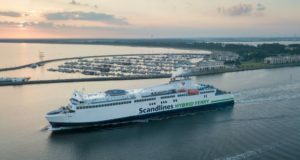 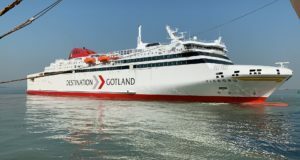 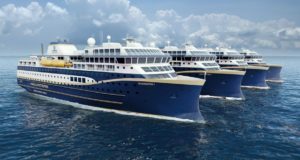 Destination Gotland opens bookings for travel during summer 2019, while MS Visborg is due to start sailing in spring. 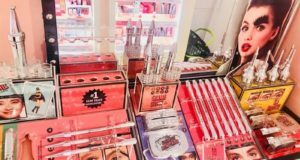 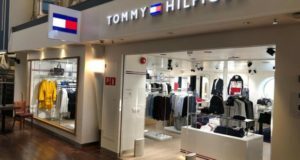 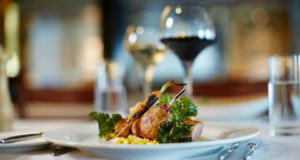 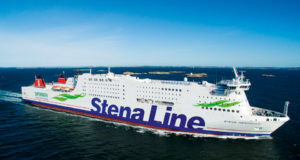 Finland’s Viking becomes the first cruise ship in Europe to offer the US brand Benefit Cosmetics. 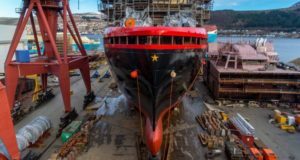 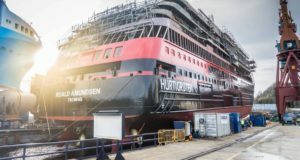 Hurtigruten buys the Kleven Shipyard in Norway after months of delays play havoc on its newbuild program. 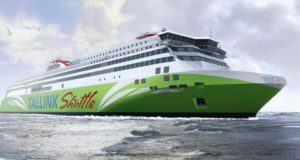 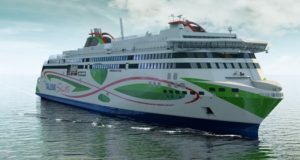 The Norwegian cruise and ferry firm invests $150 million in a switch to LNG and battery power. 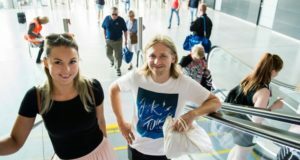 Paavo Nõgene has been a board member at Estonia’s opera, concert hall and gambling authority. 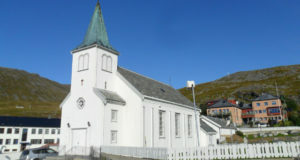 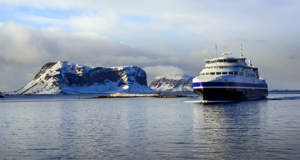 Hurtigruten will not be sole operator for the first time since 1893, giving way to newcomer Havila. 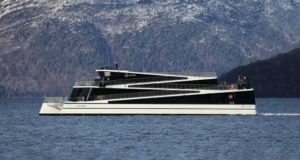 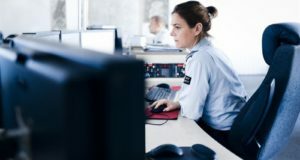 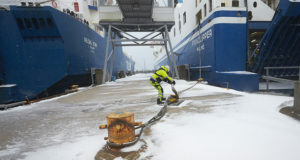 The Nordic ferry company tests new environmental energy options for the propulsion of its vessels.